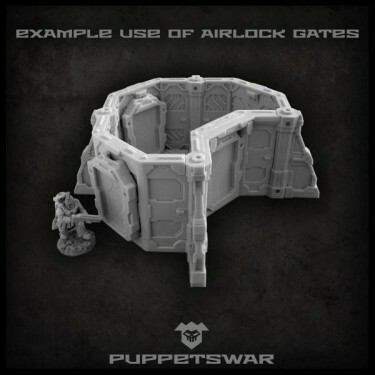 Two models of Airlock gates. 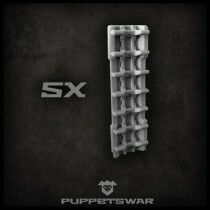 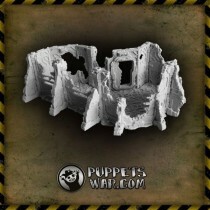 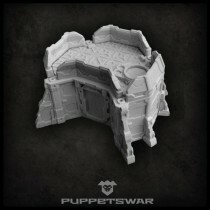 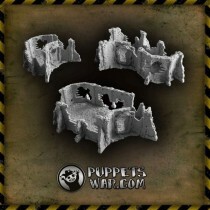 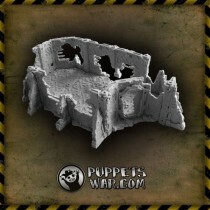 Models designed to fit 32mm tabletop wargames scale as terrain accessories. 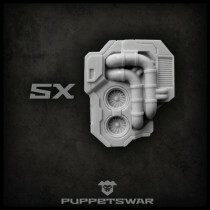 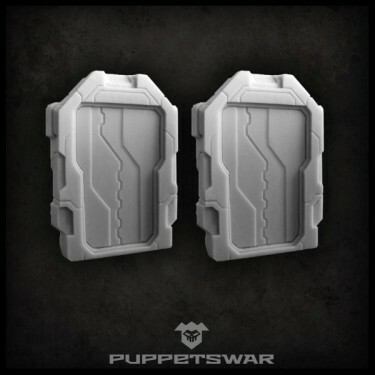 Models have slots for 3x1mm magnets. Supplied unpainted. 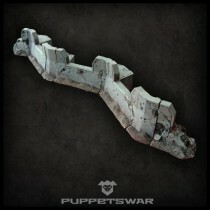 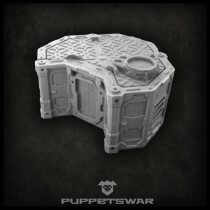 Outpost walls and outpost oxygenators.